We’re always a little bit amiss to check out the casino sections of online bingo sites. This is mainly due to the fact that they tend to place more of their focus on the bingo offerings. 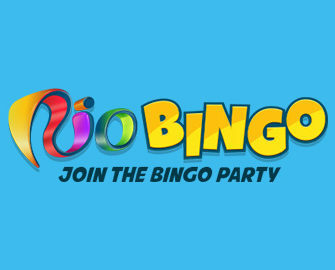 However, something did draw us to the Rio Bingo platform, which has been online since the year of 2014. It’s another website that comes under the ownership of Cassava Enterprises Ltd., meaning that it’s definitely got a strong team behind it. It holds two different gambling licences, the first of which comes from the Gibraltar Regulatory Authority. The second is available from the United Kingdom Gambling Commission. And while these do ensure that the site adheres to gaming regulations, it also means that a lot of countries cannot sign up there. These include South Africa and the United States. The site itself is very pleasing to the eye, featuring vibrant colours and a fun layout. In the background, you’ll find imagery of islands and seas, as well as various different bingo balls. 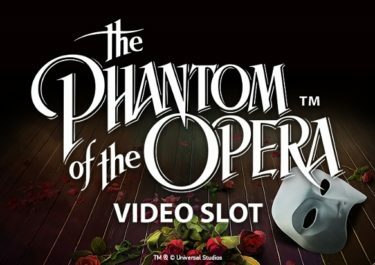 The interface atop this presents you with a navigation bar to take you between ‘Jackpots’, ‘Diamond Club’ and more sections. As far as the game lobby goes, you’re able to access this via the ‘Games’ link. 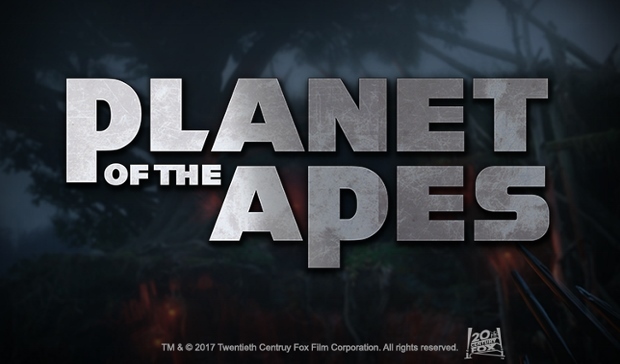 There really isn’t much more on display at the site, except for the fun and intriguing logo in the top left corner. 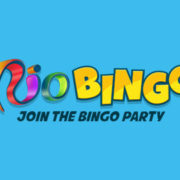 When you become a member of the Rio Bingo site, you will also be able to claim various different special offers as well. The vast majority of them do relate to bingo games, although there are some which also cater to casino gamers. 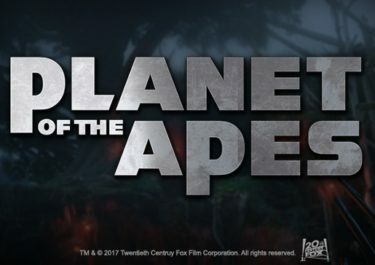 The first of these is the sign up welcome bonus, which is available to newcomers. This stands at 120 Free Bingo Tickets. However, the fun doesn’t finish there as you’ll also be able to receive more tickets on your second and third deposits. As a regular player at the Rio Bingo Casino, you can also claim your fair share of promotions, and while these bonus offers are all very nice in general, there is somewhat of a drawback to them. The bonus funds can only be put to use on the available bingo games. The only casino offers that you can access are the ones that come around on a fairly infrequent basis. The details of these will sometimes be sent to your email inbox. 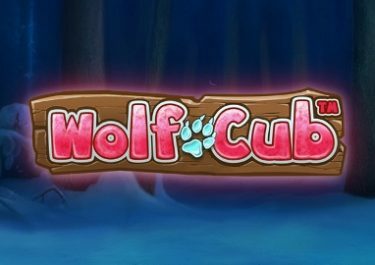 Even though bingo is the platform’s prime focus, there is quite a nice range of casino games as well. These games are available from various different software developers, starting with companies like Netent and IGT. Other software developers offering up their games include Eyecon and YoYouGaming. This gives gamers the chance to play several different types of games, starting with the ‘Slots’ category. This features such titles as Jack Hammer 2, Happy Mushroom, Sugar Train, Jack and the Beanstalk and Wizard of Oz. At the moment, there are only five progressive jackpot games available to you, including Fluffy Favourites and Irish Luck. At the moment there are just two scratch cards available to you to play, which are Hollywood Stars and Noughts and Crosses. And while there is a ‘Table Games’ category available to access at the site, you will only be able to play a single game. This is European Roulette. 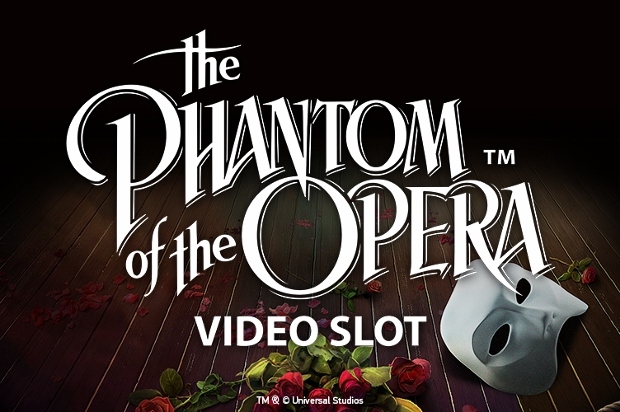 Not only that, but there are seven different mini games available in the game lobby for you to play. This being the case, the casino lobby is somewhat minimal in comparison to that which can be found elsewhere. 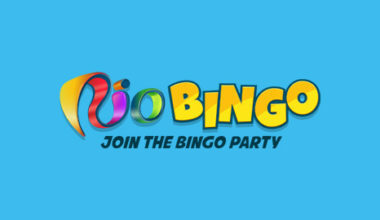 Adding funds to your Rio Bingo Casino account is an easy enough process. 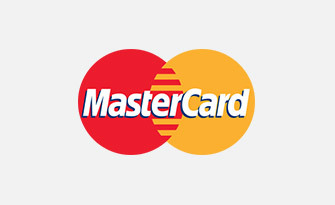 Unfortunately, you only have a few different payment methods available in order to do so. 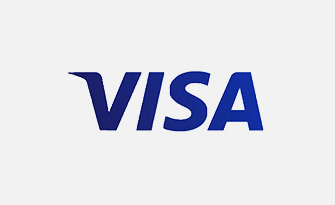 These start with the two often seen credit and debit card options of Visa and MasterCard. 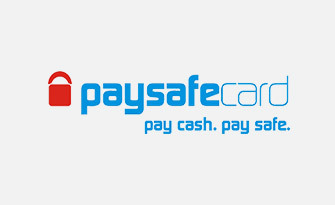 The only other possibility is to use Paysafecard prepaid vouchers. As far as withdrawals of your winnings goes, you are only able to utilise one of the card options or a bank wire transfer. If you need to seek out some extra information, there are several different sections of the site that you can access. Of course, the FAQ section is one of them, although if you cannot find the answers that you need there, you need to speak to the customer support team. They are available to you on a 24/7 basis, first of all via live chat. Additionally, you can send an email to them by using the address, [email protected]. Otherwise, you can utilise the telephone number of 0800 901 2451 to speak directly to an agent. 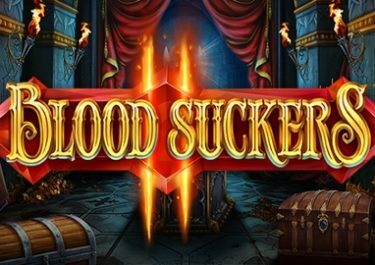 The casino section of this site is a fairly nice attraction if you regularly play bingo and want a break from such games. However, those gamers who prefer solely to play casino offerings might be better off seeking out a different platform. There’s only a few payment methods on hand as well, so this is another downfall of playing there.